Professonal and Heavy Duty! 3 Yrs Warranty! 1,299.00 MSRP! 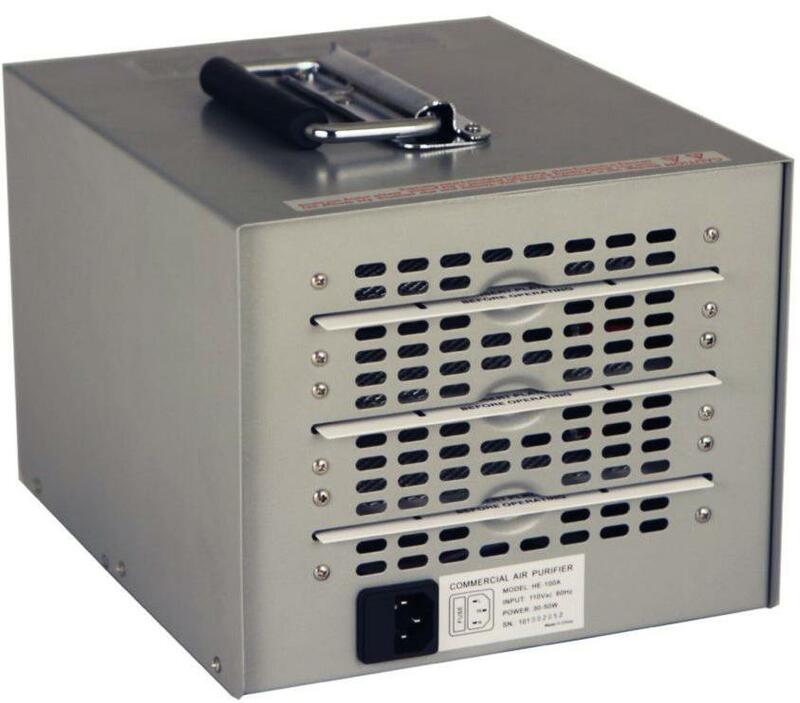 With high quality aluminum housing construction. No chemicals and no residual contamination. Comes with 3 high power Ozone plates. Produces activated Ozone, anti-animalcule, combines it with the floating smog, pollen and dust in the air to improve air quality. COMES WITH 3 YEARS WARRANTY! Our air cleaner reproduces the natural conditions found in the outdoors. It can significantly improve the interior air quality by eliminating fumes, smoke and odors while ridding the air of pollen, dust, and large particles and sterilizing mold, mildew, organic bacteria. This air purifier can clean up a moldy, old home and turn it into a clean, sterile home to love. It has multiple uses such as in houses, bedrooms, garages, bathrooms, closets, cars, hotels, smoking rooms, hospitals, restaurants and areas that have been damaged by water or smoke. This machine is made to sterilize rooms by introducing activated oxygen that will bind with other molecules in the air and sterilize bacteria, odors, and other particles. 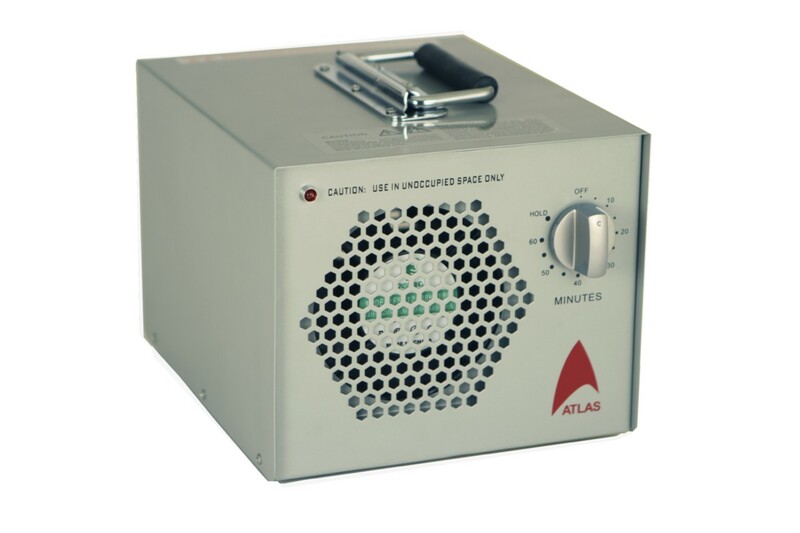 The timer function is easy to use, allowing for up to 60 minutes of continuous ozone production, which is more than enough time to clean and sterilize a 4,000 - 5,000 square-foot room. 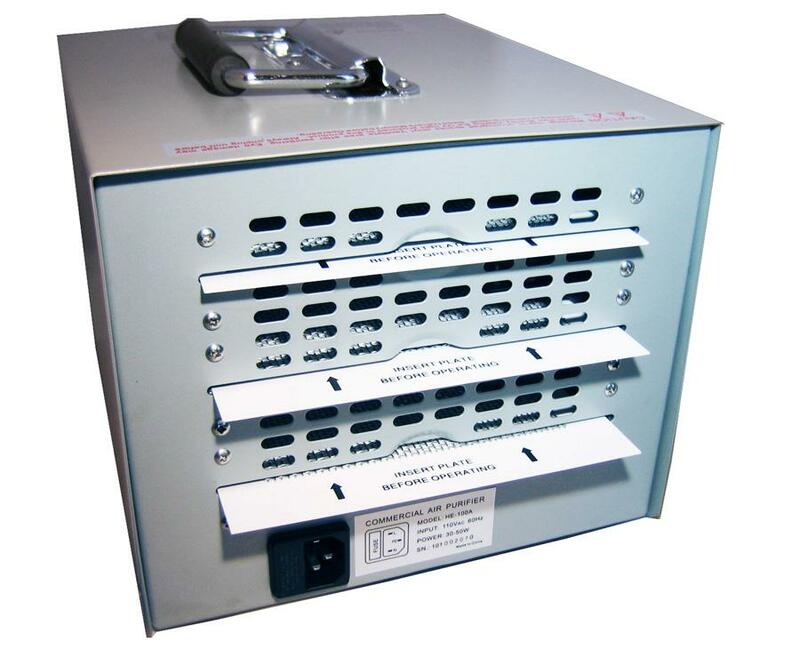 It also has a hold function to keep the system running continuously. 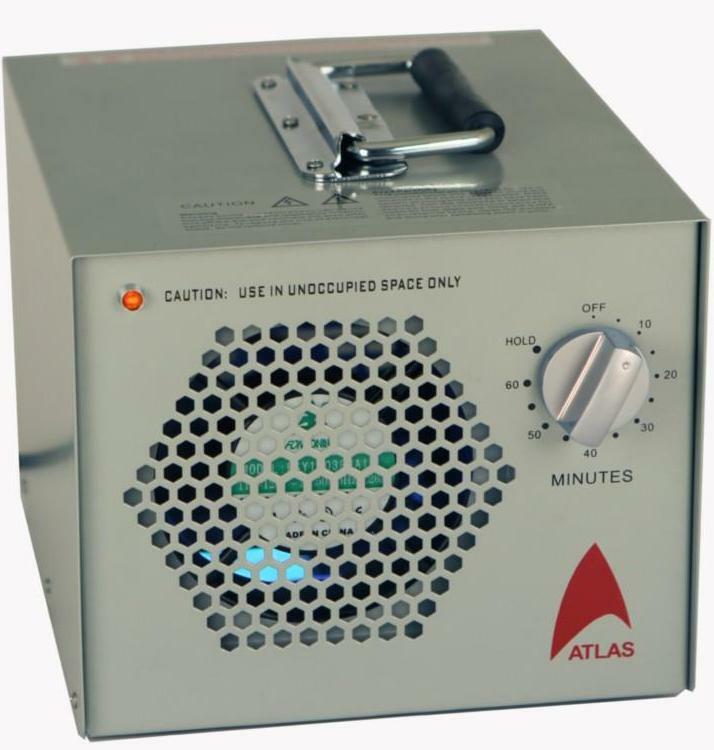 This model continues the Atlas tradition of incorporating various filter and sterilization methods into one compact and durable model. The die-off rate in the outdoors varies from one pathogen to another, but can be anywhere from a few seconds to a few minutes for a 90-99% killing of viruses or contagious bacteria. Review : Great unit to get rid of smell and orders. I use it for my Bar and club to get rid of the stench and smell which is left behind every night! 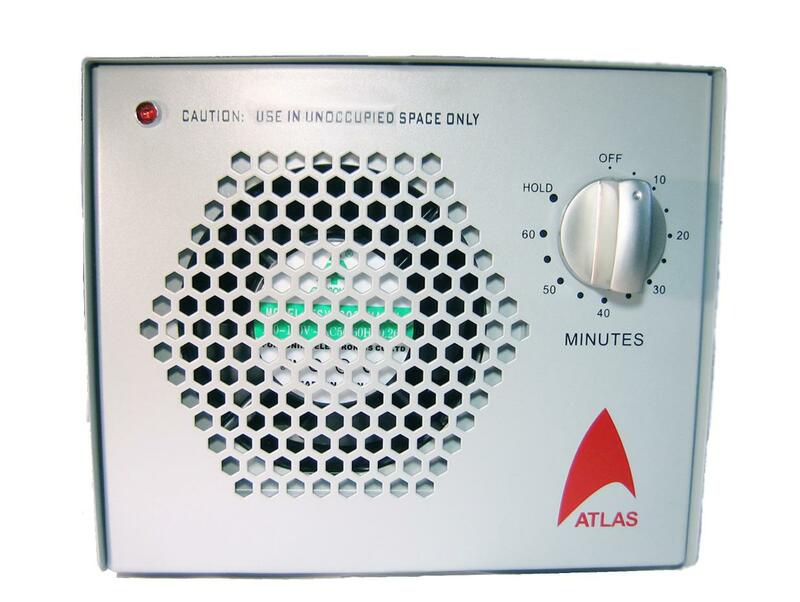 Atlas Air purifier is an air purifier store. Buy hepa filter, electrostatic air purifiers including air cleaner. Buy the best air purifiers at some of the best prices including hepa ionic, Electrostatic Ionic, dual hepa ionic, ozonator with remote control and washable hepa filter air purifiers with UV, Anion and timer features. We also carry Water Ionizer, Water Ozonators, air purifier accessories such as hepa filter, UV bulbs, motors and ionic plates for most air cleaners.